← Bronx African American Oral History Collection Now Online! 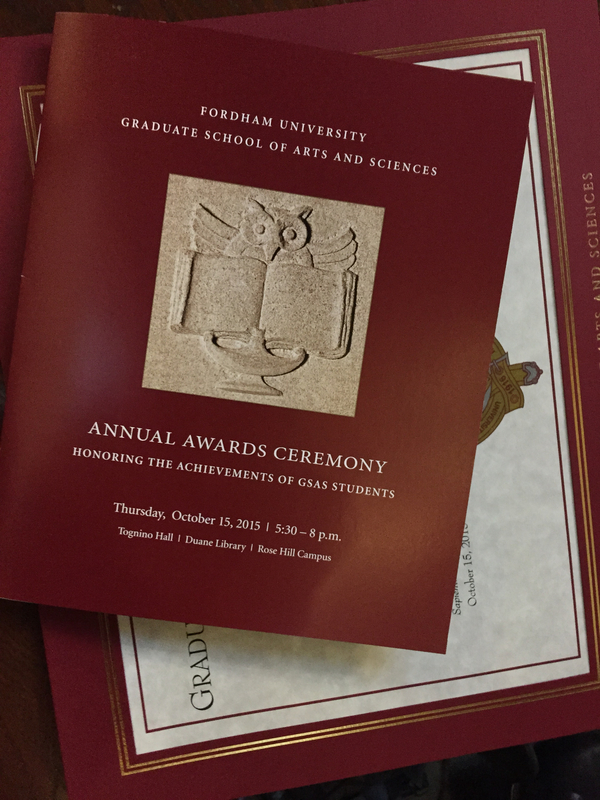 Graduate students in the History Department collected over a dozen awards at this year’s Graduate School of Arts & Sciences Awards Ceremony. 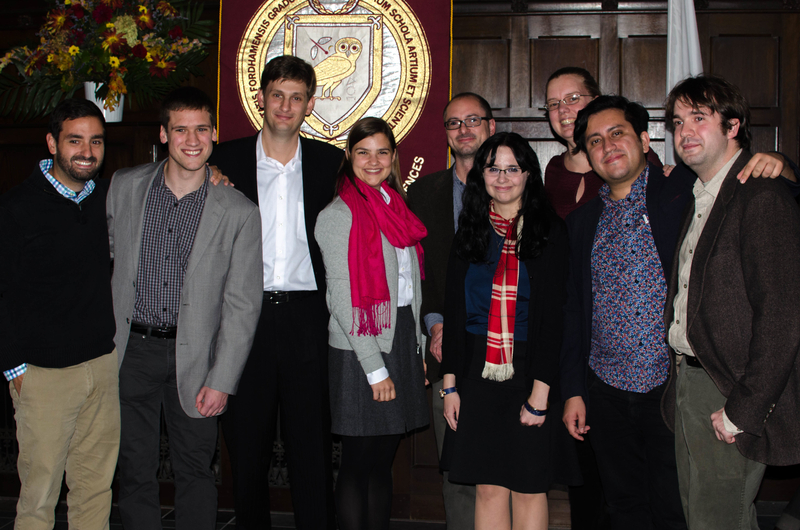 There was a great turnout as historians came to be recognized and to join in the well-earned celebration.